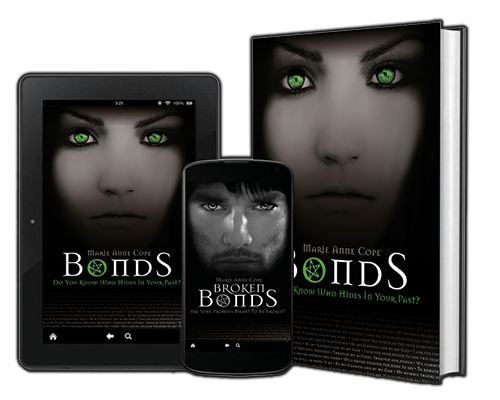 Becca Martin is descended from a long line of witches, yet she refuses to accept her heritage. She has no interest in following her birthright and learning her Craft as these are the very things that caused her to be bullied and ostracised as a child. 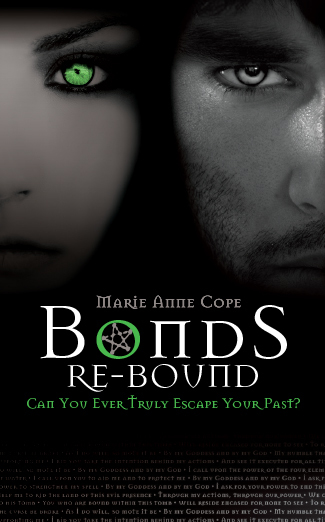 The unearthing of an ancient stone sarcophagus, the occupant of which was married to Becca’s ancestor, forces Becca to face up to whom and what she is. Only an old wooden box and her gift of the Craft hold the key to her survival. 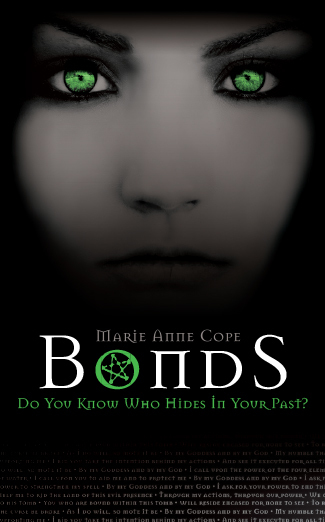 If you like True Blood, A Discovery of Witches and Outlander, then you will love Marie Anne Cope’s supernatural fantasy series, set against both contemporary and historical backdrops.